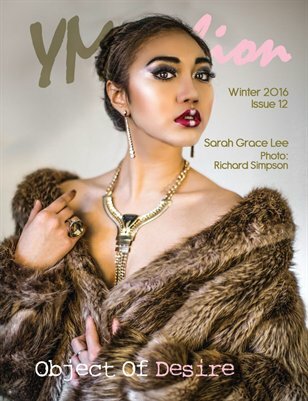 The Winter issue of YMFashion Magazine is out, kicking off the season with new features including a hot new online clothing store, up and coming designers, and entertaining articles. This month features a beautiful art spread as well articles written by photography virtuosos providing you with some insight into their craft. That’s just a brief preview of what’s in store for you in our Winter Issue, so get the full spread by downloading it now!! !